Kimberley Johnson’s research focuses on urban and metropolitan politics, federalism and intergovernmental relations, race and ethnic politics, and American political development, particularly the intersection between state and society. Kimberley is the author of numerous articles as well as two books, Governing the American State (Princeton University Press) and Reforming Jim Crow (Oxford University Press). 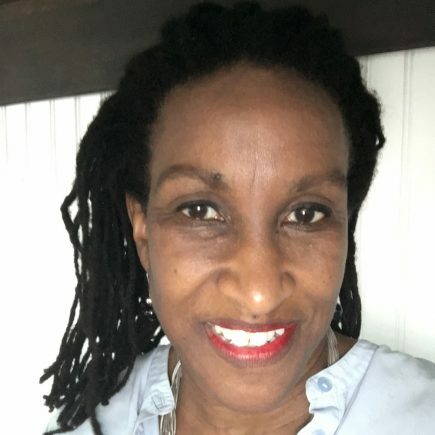 She is currently working on a book manuscript, Dark Concrete, which explores American urban political development during the 20th Century with a focus on Oakland, California, and Newark, New Jersey. Before joining NYU, Johnson was the EBH Chair in Urban Studies and Political Science at Barnard College, as well as the Director of the Barnard-Columbia Urban Studies Program. Johnson was an Associate Member of Nuffield College, University of Oxford, and has received support for her work from the Mellon Foundation, the Ford Foundation, and the National Endowment for the Humanities.